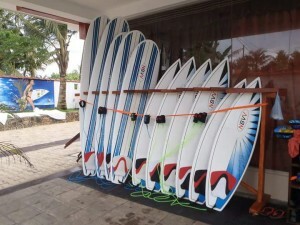 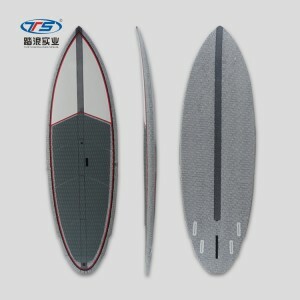 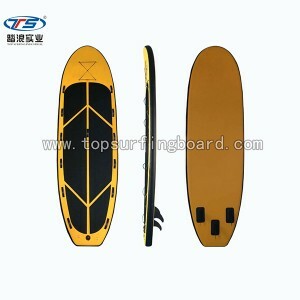 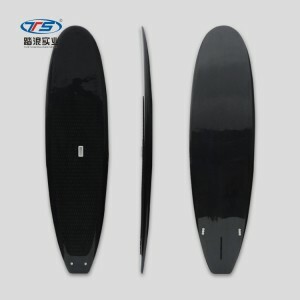 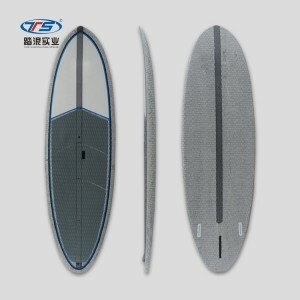 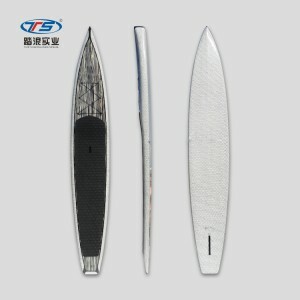 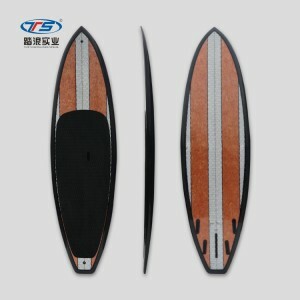 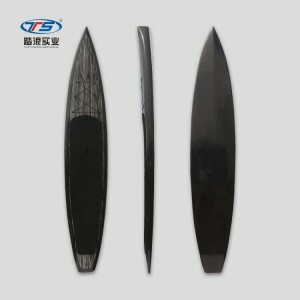 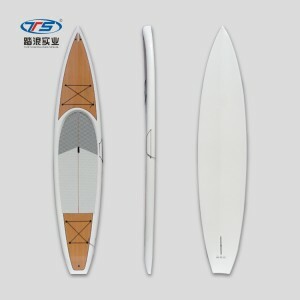 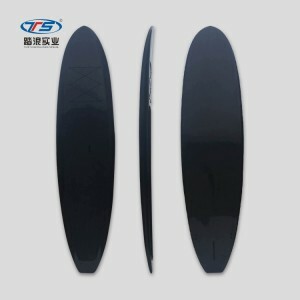 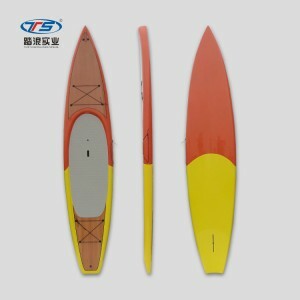 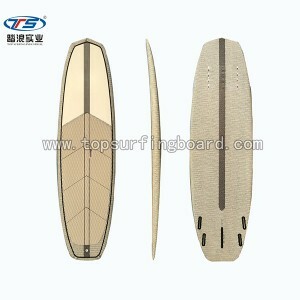 This is the most refined, high performance model in TopSurfing’s range. 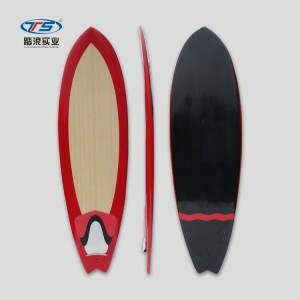 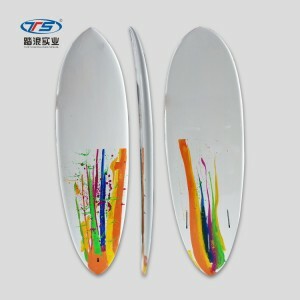 Its highly maneuverable, super responsive and designed for tight, in the pocket surfing. 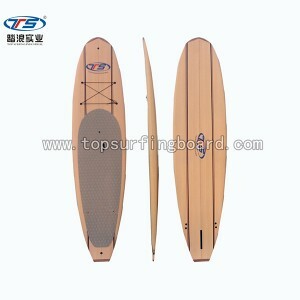 A standard (medium) entry rocker provides maneuverability, paddle power and speed whilst the increased (high) tail rocker allows maximum performance. 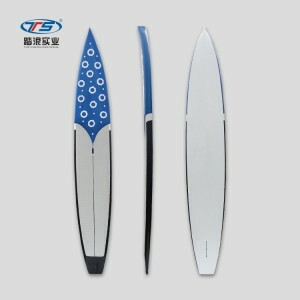 Mid to low rails increase control and responsiveness at high speed. 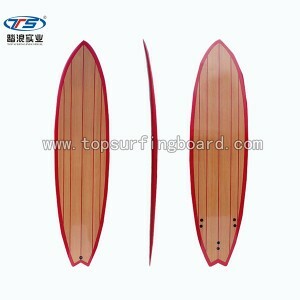 Single to slight double concave provides and nice balance of speed and lift for critical turns. 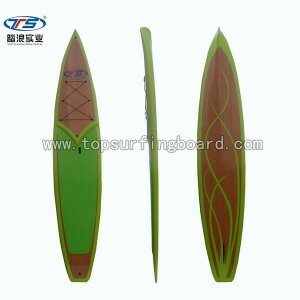 This ever evolving design performs best in good quality beachies and reefs in the 3-8ft range. 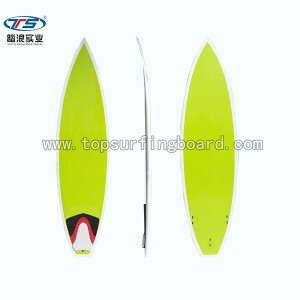 Suited to the intermediate to advanced competition surfer, this board is culmination of knowledge derived from traveling on the WSP. 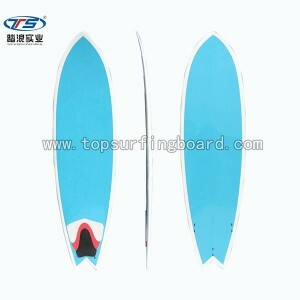 If its ultimate performance you’re after the ‘TopSurfing’ is the board for you.